After a painfully slow recovery from the 2008 financial crisis, and in the wake of the Brexit vote, UK businesses and policymakers recognise that the UK urgently needs new economic thinking and practices. Last year, the new Conservative administration established the Business, Energy and Industrial Strategy department and has recently launched a green paper entitled ‘Building our Industrial Strategy’. 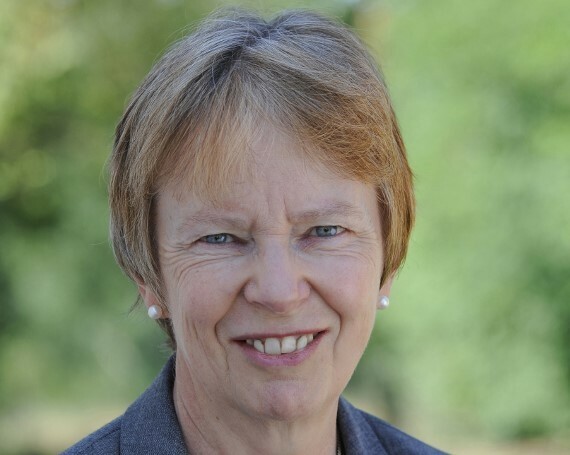 Dame Kate Barker, who has a strong reputation for rigorous, independent economic analysis, is leading a new Industrial Strategy Commission backed by the universities of Sheffield and Manchester to provide, by September 2017, evidence-based policy recommendations for the development of a new industrial strategy. She will discuss the detailed aims of this work, progress made, and any initial findings.